This is one cute chicken! I don’t know about you, but tons of my neighbors and friends have chickens now. It may be that I live in a rural area that is still pretty close to Pittsburgh and lots of people around here love the whole hobby farm thing, but I know that chickens are super popular all over the country, right? So, just in time for those hens to start laying again (and for my sweet neighbors to give me some fresh eggs! ), I created this new video on my Youtube channel to celebrate our favorite domestic feathered friend. Cool chicks. Thank you for your creativity. Cute! Is there a printed pattern? Cool chicks. May I have the pattern. Thank you. 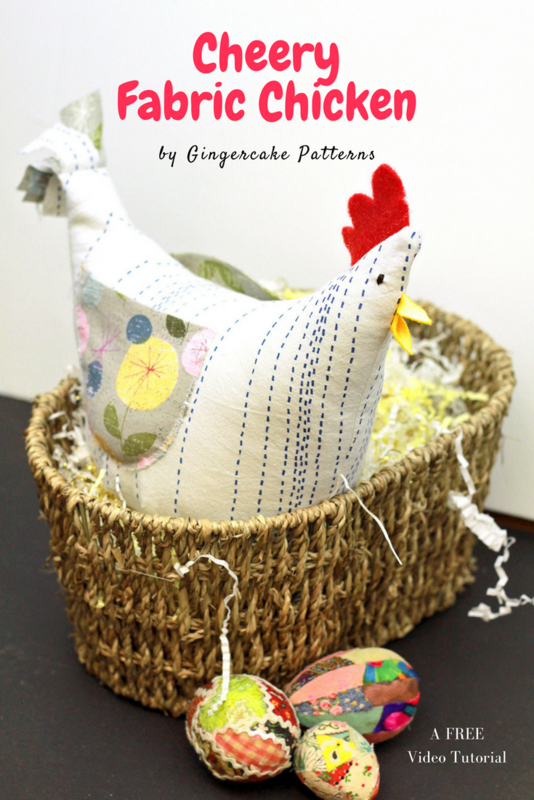 Hey, I found the pattern directly above the film: Cheery_Fabric_Chicken_by_Gingercake – klick it an theres the pattern. I’m not seeing a link to the pattern to print, is it somewhere else? Thanks! Help! No pattern link! 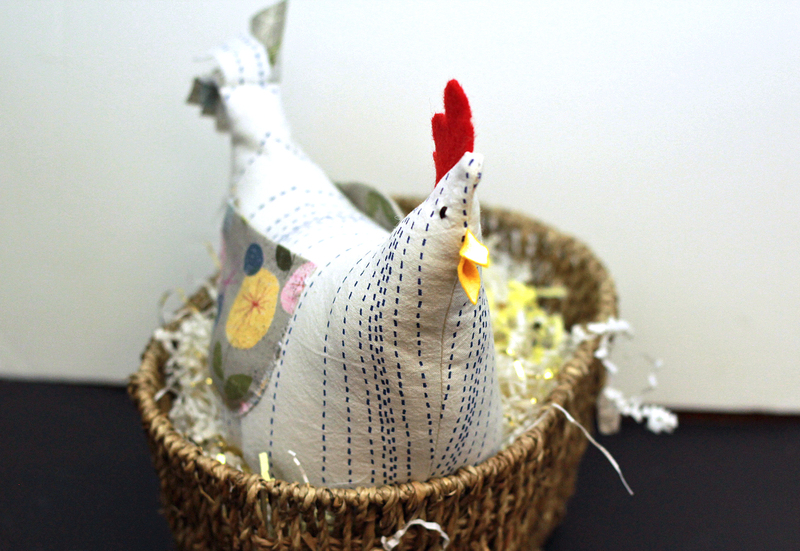 I really want to make this super cute chicken! I did not see the pattern pieces. Help. Ditto … no pattern pieces and it is adorable!! Love your chicken. How do I get pattern. Hi, is the pattern free? Where? Thank you for the pattern and directions. 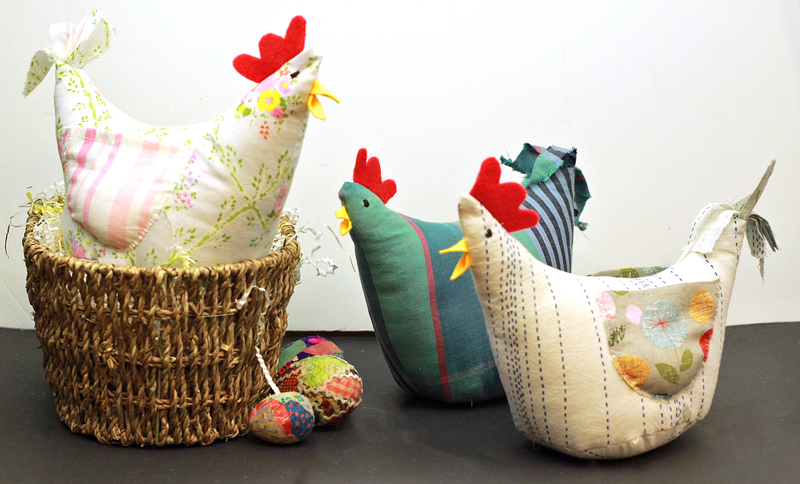 Love my chickens.